Having been to these camps and taken part in the various walking safaris offered, Victoria can offer first- hand knowledge of this incredible experience. Walking in these area’s gives you an amazing feeling of freedom, away from the confines of a game drive vehicle, and together with the knowledge of your guide, it will be a safari activity you will always remember. Zambia is one of my favorite countries in Southern Africa. In fact, it is here that the walking safari was born! 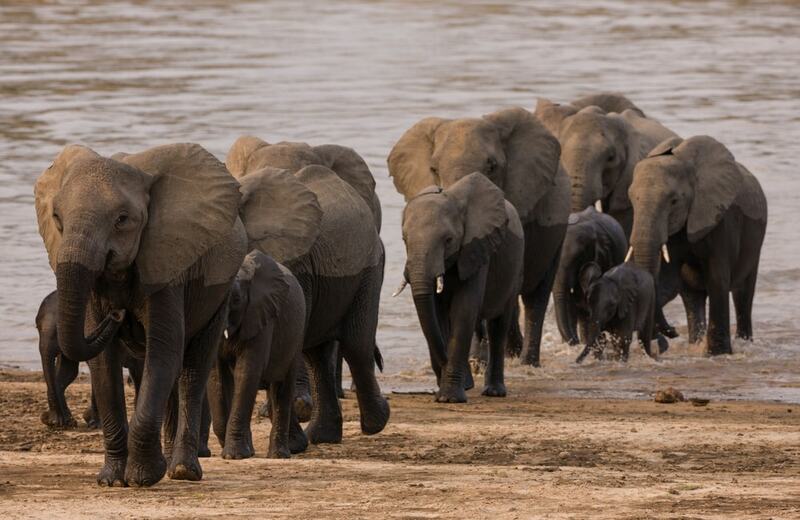 The diverse scenery of South Luangwa allows for a week long stay in the just one National Park. This itinerary captures the finest walking trail camps of South Luangwa national park in Zambia, where the focus is on walking. 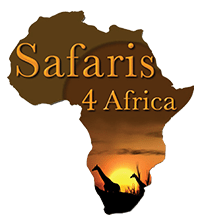 However, to give you a variety, we have also provided options of day and night game drives. On arrival in Lusaka, the capital of Zambia, you will board your scheduled flight to Mfuwe airport which is the gateway into the South Luangwa Valley. You will spend your first three nights on safari at Chamilandu on a fully inclusive basis. 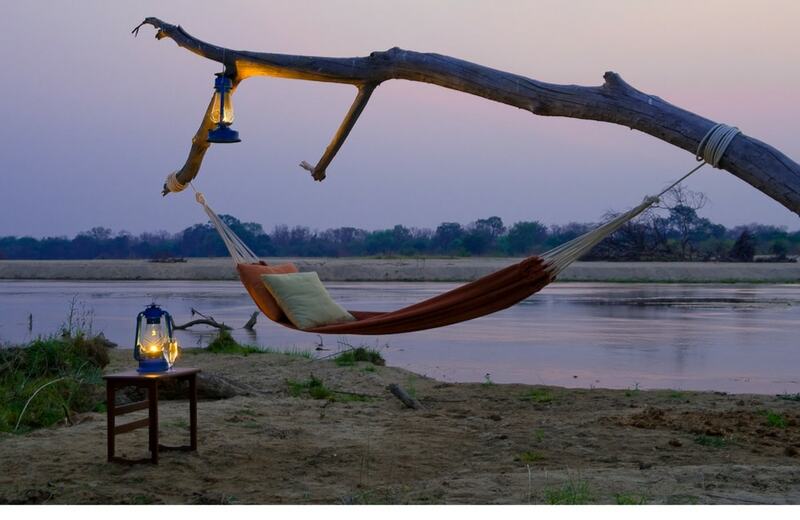 This camp has the most beautiful location on the iconic Luangwa River, with the Chindeni hills beyond. The three stilted chalets provide the perfect location from which to appreciate the beauty of the scenery as well as the wildlife that comes down to drink. Being a predominantly walking safari camp, the days’ activities revolve around walks to and around the local ox bow lakes. 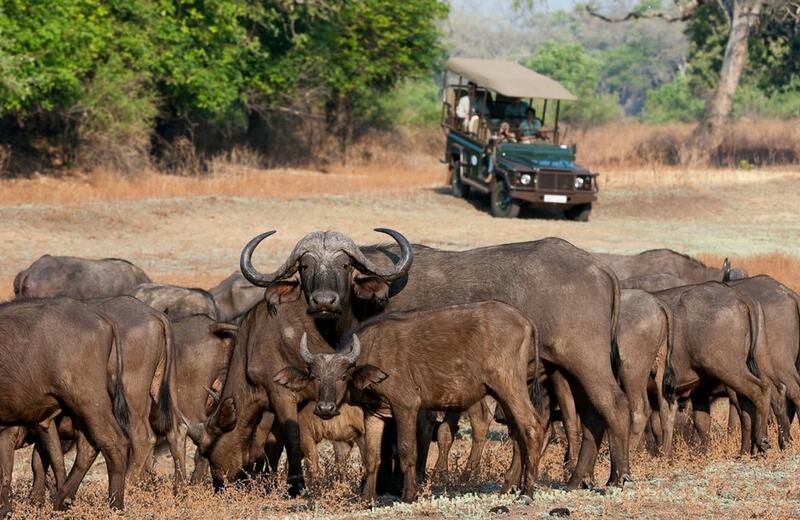 However, there is the option of game driving at this camp as well as a hide site located on one of the 7 ox bow lakes. Today you will be transferred further South within the South Luangwa National Park to Bilmungwe Bush Camp where you will spend three nights. 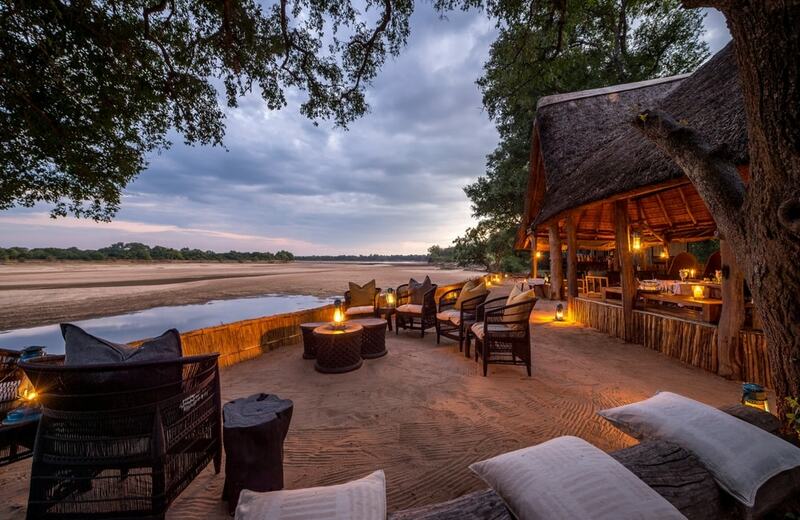 This authentic “bush camp” is set beneath a huge mahogany tree overlooking a waterhole and is a short distance away from the South Luangwa River. The four thatched rooms are slightly raised, providing you with the ultimate in comfort. Activities range from walking, day and night game drives or time spent relaxing in camp to view the wildlife which pass by. Near the camp are lovely open plains with fantastic wildlife opportunities so have your camera ready. This operator has a range of camps; Kapamba, Zunguilil, Chindeni and Kuyenda, which can be all substituted should you prefer to stay in another camp other than Bilmungwe Bush Camp. All the camps put a lot of emphasis on walking safaris, giving you the very best experience.